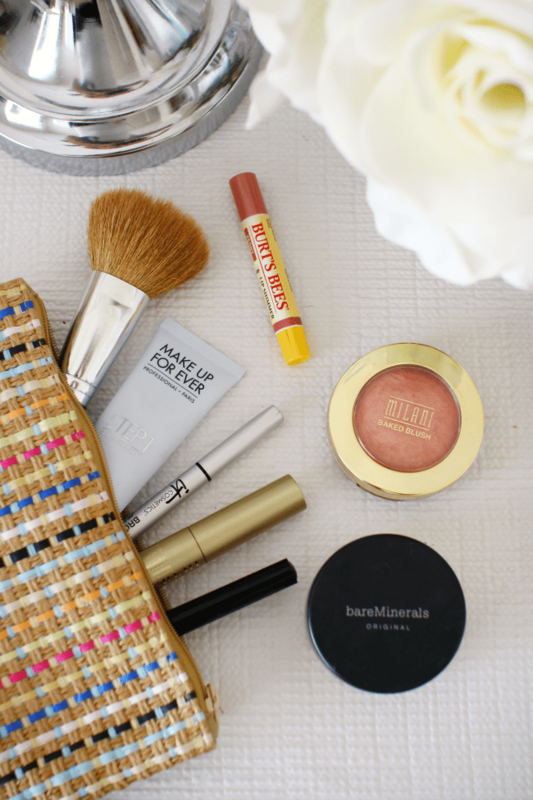 Some mornings (or afternoons) you simply don’t have a lot of time to spend on your makeup, or want to! I know this is often the case for me, and on most days too. Ever since we moved to Arizona I have been sweating my makeup off nearly every single day. It gets to a point where I simply don’t want to spend much time putting it on anymore. 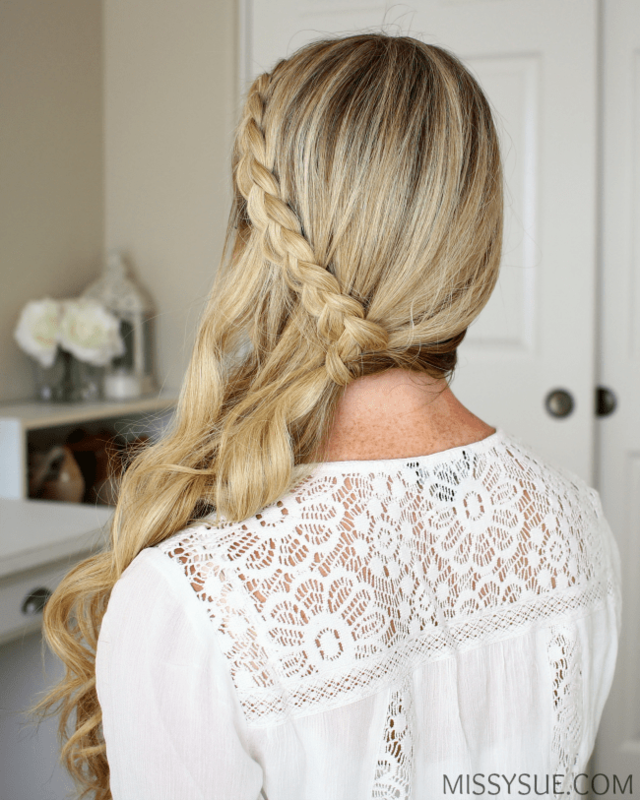 Summer is in full swing and if you’re like me and haven’t had a proper chance to get a little sun yet then these 5 tips for applying self-tanner are exactly what you need before heading to the lake or hanging poolside this season. All through college, I spent my summers lounging poolside working on my tan. Now that I’m getting older I really try to avoid too much sun exposure because I am finally coming to terms with how damaging it can be. I still love having a summer glow so of course self-tanner has become my new favorite skincare product. It allows me to still feel comfortable sporting a swimsuit whether it be at the lake or hanging poolside with my little guy. 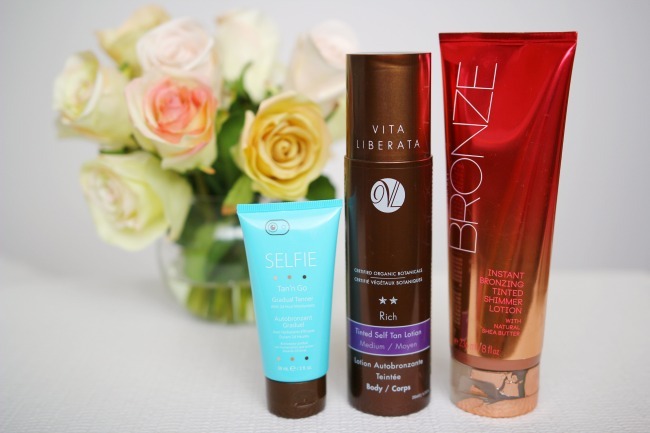 Here are a few easy tips for applying self-tanner this Summer without needing to spend hours in the sun. 1 / Always exfoliate before applying any kind of tanner. I love to wash the skin using a bath sponge to help scrub away dead skin cells. Following that I shave my legs so they are prepped for heading out the door after applying the tanner. 2 / Apply a moisturizer to the knees, around the ankles and tops of the feet. 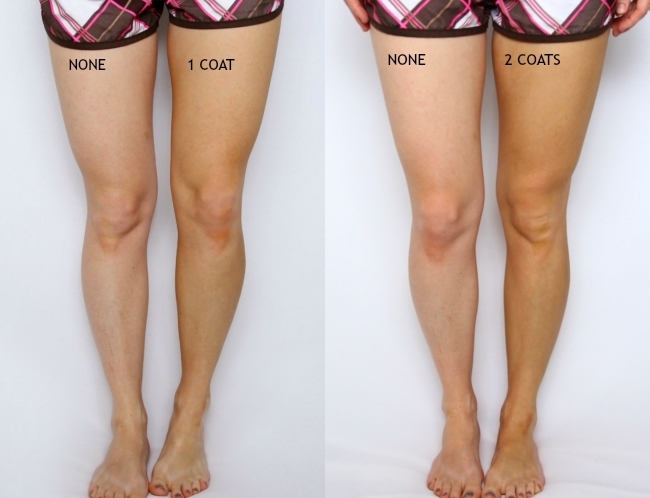 This will help dilute the tanner in these areas so as to avoid any buildup that can become a lot darker than the rest of the leg. 3 / Use a mitt. 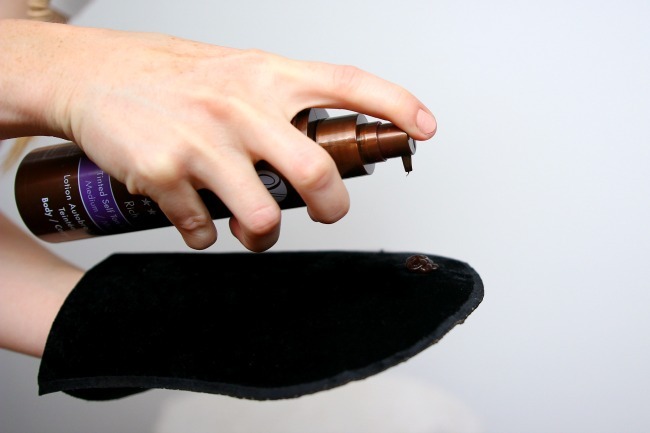 The use of a mitt when applying self-tanner will help avoid over-dyeing your hands and fingers. It also helps blend the tanner into the skin and apply more evenly over all. 4 / Apply in small sections using circular motions. Focusing on one area before moving onto the next will ensure every nook and cranny is covered and evenly blended. There’s nothing worse than checking in the mirror two hours later and realizing you missed the back of one knee or the top of one foot isn’t blended. 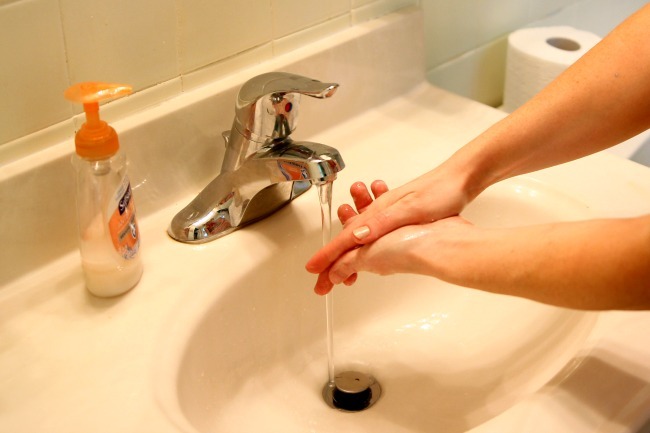 5 / Thoroughly wash your hands afterwards. If you’re applying tanner with your hands they could become a darker shade than the rest of your body since they’ve come in contact with the product more directly, especially the palms. Even if you’re using a mitt to apply tanner it’s always a good habit to rinse and wash your hands afterwards. You could accidentally get tanner on your hands and then touch other things, transferring product without realizing it. Some extra tips to get that extra bit of tan: If you’re going for a more bronzed look apply two coats of tanner after giving the first coat ample time to dry. Always remember the importance of applying sunscreen on a daily basis to protect your skin from unnecessary sun damage. 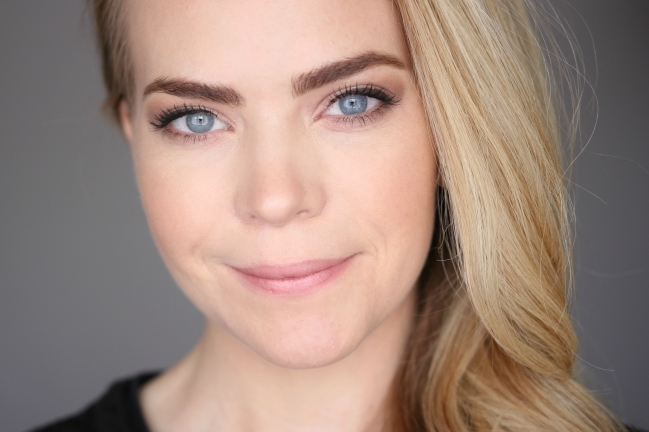 One beauty practice that I commit to throughout the summer is dyeing my eyebrows each month. It only takes a few minutes and I love the way they look afterwards. Everyday I use either a pencil or eyeshadow to fill them in but dyeing them beforehand helps because then they don’t completely disappear whenever I go swimming. Below are the steps to dyeing your own at home. If you’ve been wanting to give your brows a little extra fleek then I recommend giving this a try! Step 1 / Prep the skin by washing off any makeup. I also wait to moisturize the skin around the eyebrows as I don’t want this to affect the dye process. Step 2 / Measure out 1 tsp of dye and 1 tsp of developer, mixing them together in the bowl using the spoon. Step 3 / Use the travel size toothbrush or brow brush to carefully wipe the product along the hairs of the eyebrows. 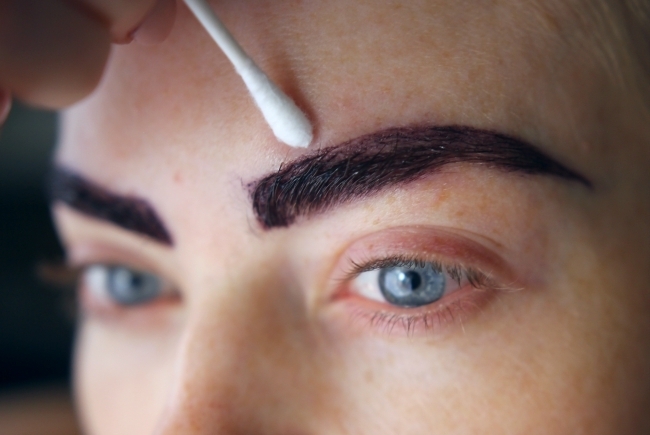 Step 4 / When the brows are completely covered, use a cotton swab to wipe off any dye around the eyebrows. This is very important so you don’t dye the skin as well. 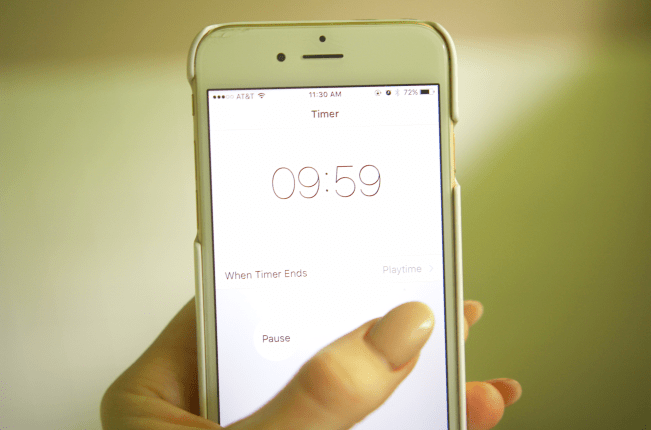 Step 5 / Set a timer for 7-10 minutes. Oftentimes I will set it for 5 minutes and then reapply more dye and wipe around the edges again. Then set the timer for another 5 minutes. 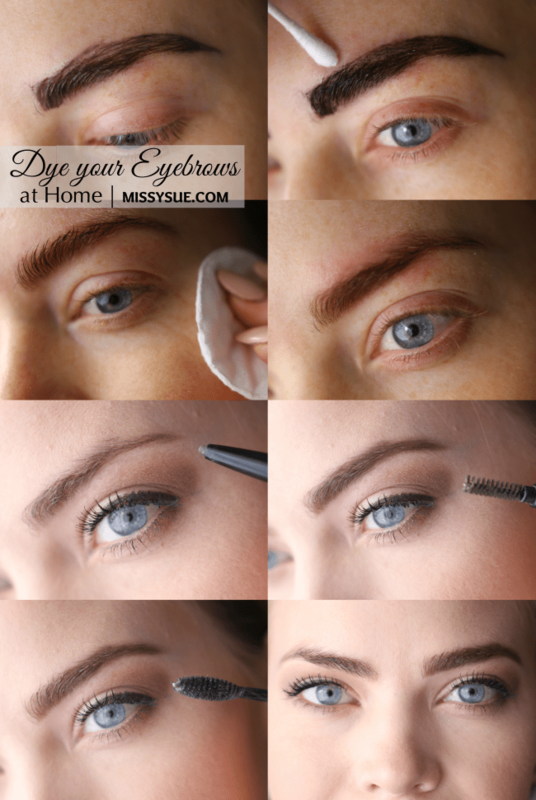 Note: During this step your eyebrows can become extremely itchy. I attribute this to the chemicals in the dye though I am not an professional expert. If this concerns you then I recommend wiping off the dye at that point though they will not be as dark as they would if left on for the full 10 minutes. When the dye is setting on my eyebrows they always turn dark purple. They have never stayed that shade and once they dye is wiped away they are a more natural color. 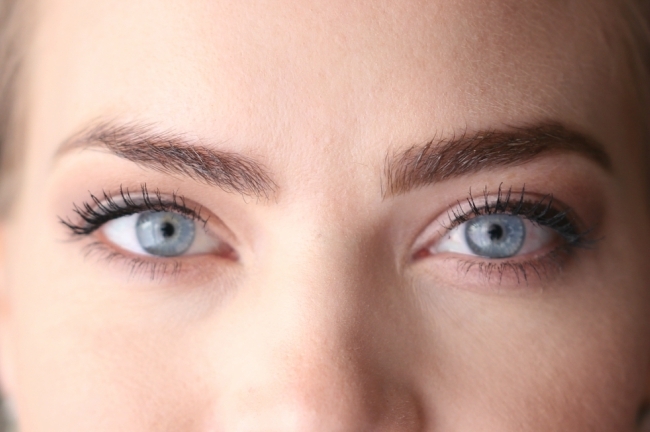 If you are concerned then you can do a small strand test to see how your eyebrows will be affected. 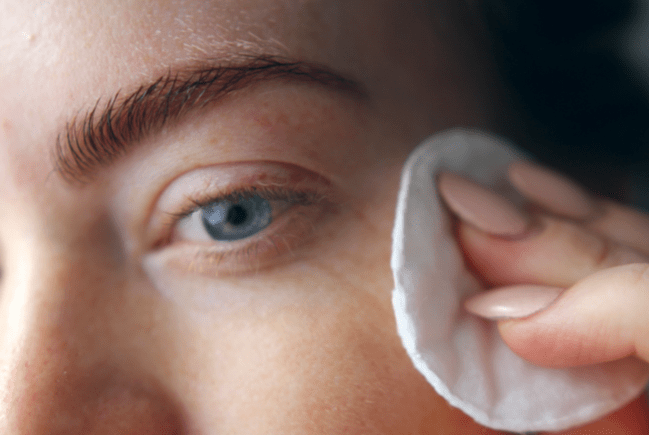 Step 6 / Wet a cotton round or toilet paper and gently remove the dye from the eyebrows. 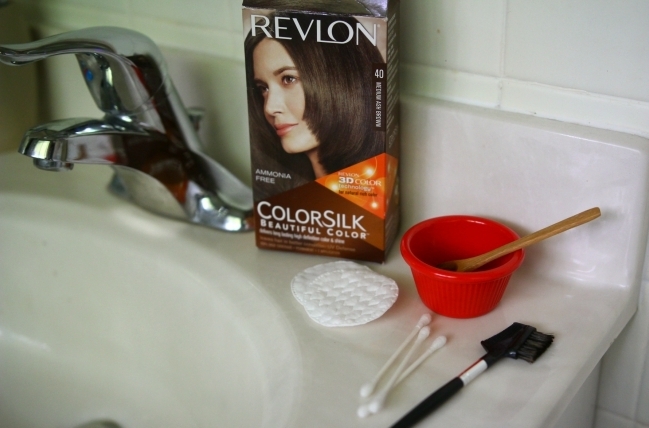 Ensure all of the dye is wiped away or else it can continue to deepen up the hair. Step 7 / After dyeing my brows I love to fill them in so the tail end is as thick as the rest. Using a wax pencil I begin at the arch and create downward strokes following down the tail of the brow. Then I trace a light line along the top and fill in the sparse area right before the arch. Step 8 / Next I brush through them with a spoolie brush to help distribute the product and reshape the brow. Step 9 / Using a clear mascara or eyebrow gel I set everything in place.